New to braiding or just looking for a hairstyle that’s relatively easy? No problem! Pull-thru braids are fun and are great for any occasion. Check out 3 of my favorite pull-thru hairstyles. 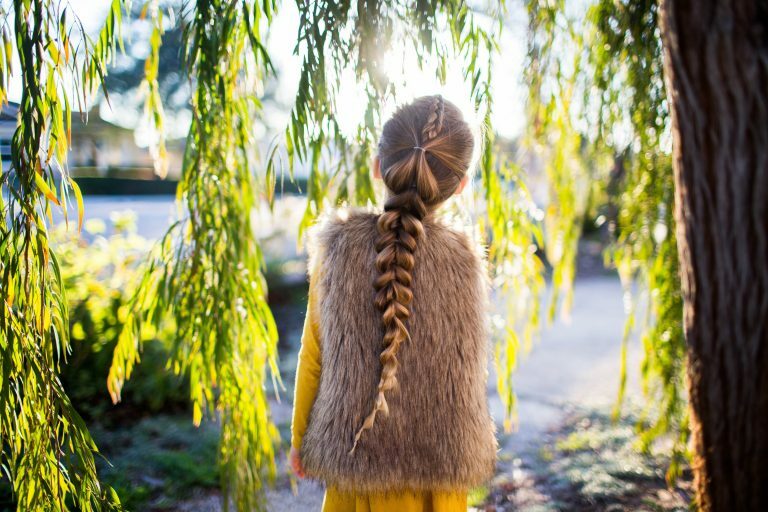 1- Dutch Pull-Thru Combo Braid: Planning to have a day out with the kids! 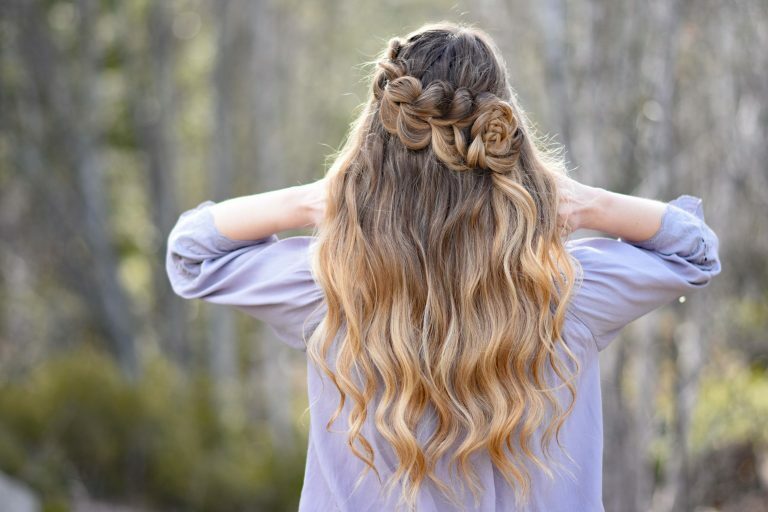 This hairstyle is adorable and is sure to stay in place all day! 2- Heart Pull-Thru Braid: If you’re looking for a cute hairstyle to mix up your hair routine, then this is the hairstyle for you. This look is super fun and creative and one of my absolute favorites! Plus this hairstyle is great for holidays and special occasions. 3- Lace Pull-Thru Rosette Bun: One of my favorite things about pull-thru hairstyles is that they can be styled in so many different ways! This half-up look is simple yet elegant, and the rosette adds the perfect touch. Pair with a cute blouse or floral dress, and you’ll be ready for a day out.